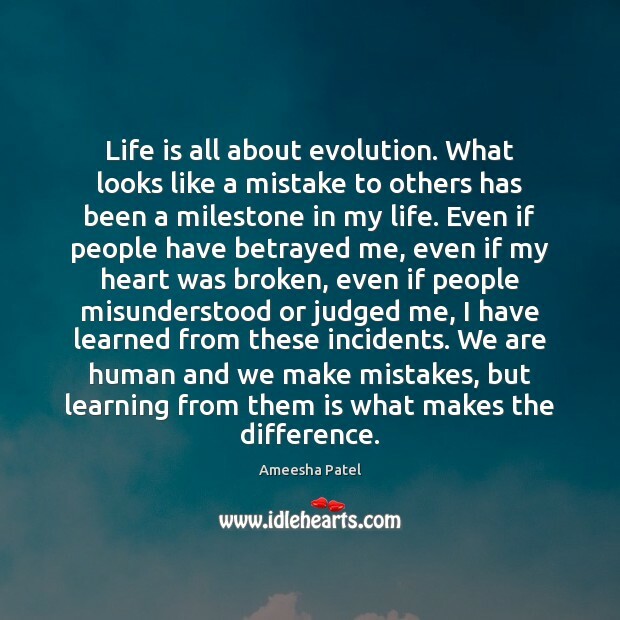 Enjoy the best inspirational, motivational, positive, funny and famous quotes by Ameesha Patel. Use words and picture quotations to push forward and inspire you keep going in life! 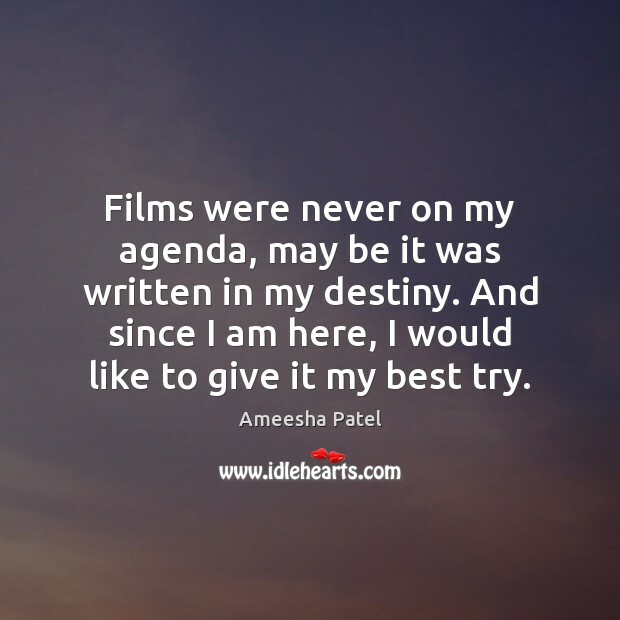 Films were never on my agenda, may be it was written in my destiny. And since I am here, I would like to give it my best try. I'm lucky that I haven't been left out in the cold like Mumta Kulkarni or Meghna Kothari.